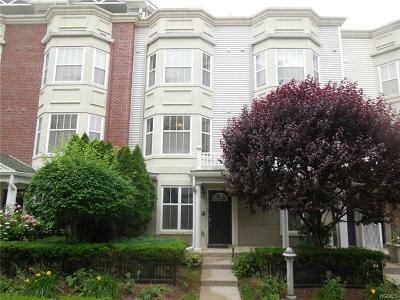 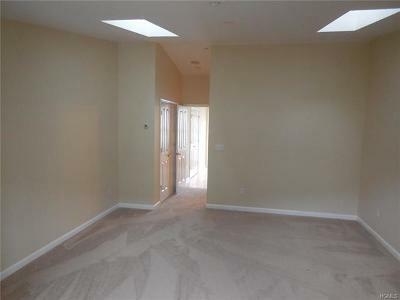 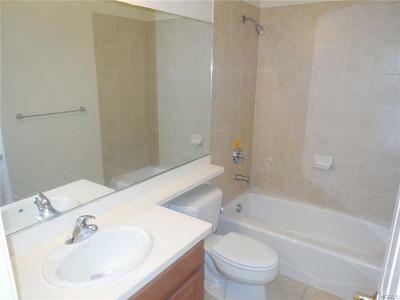 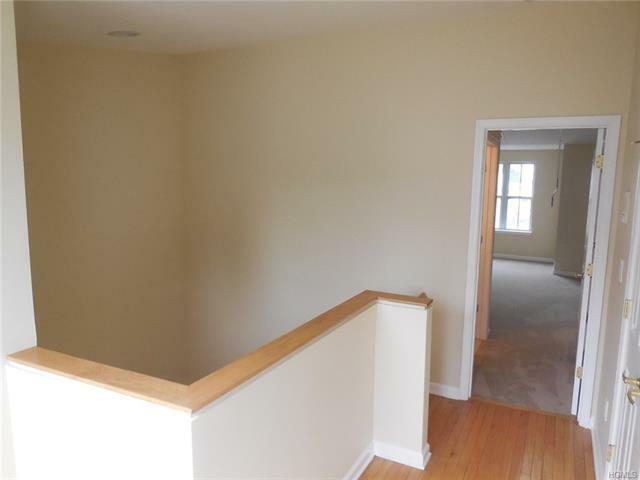 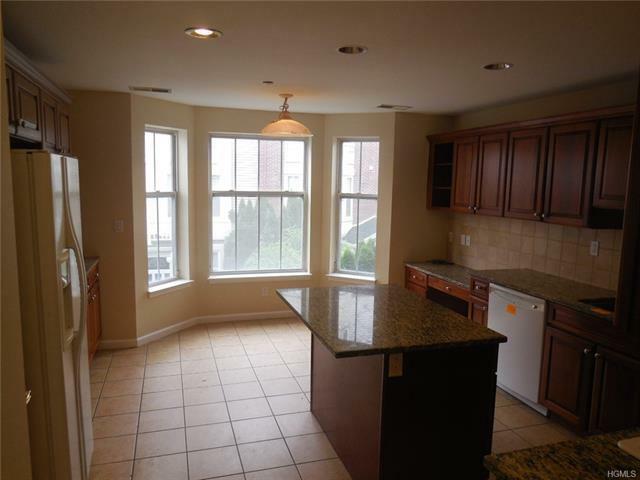 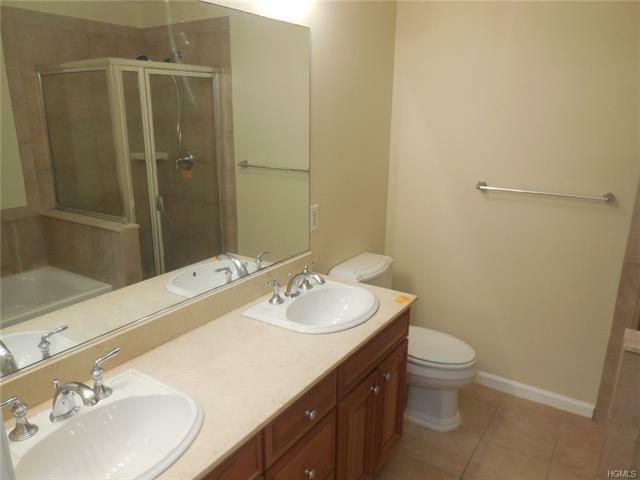 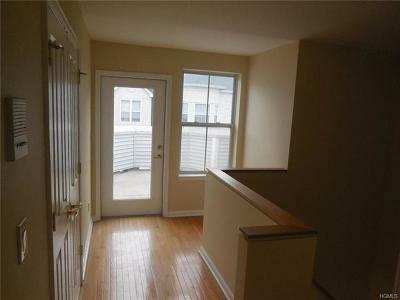 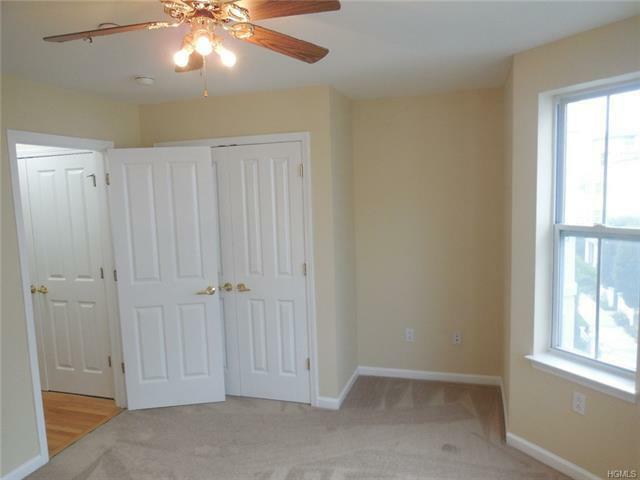 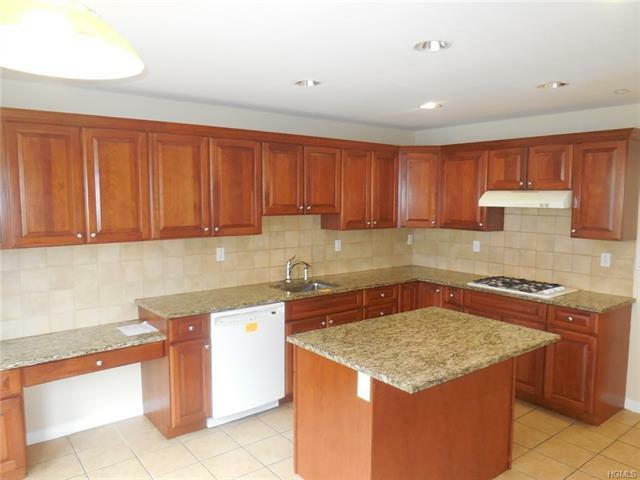 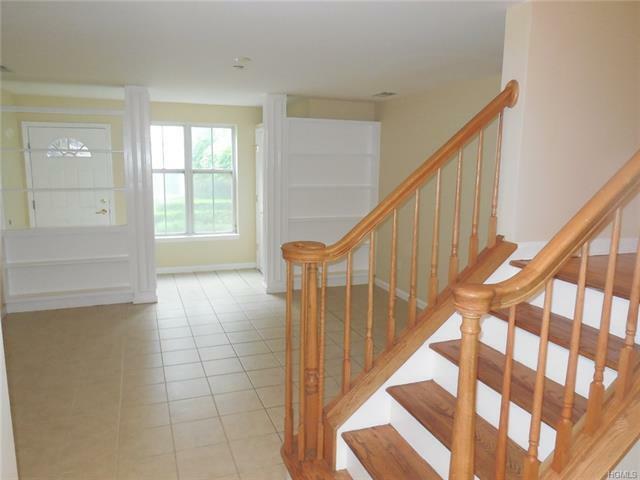 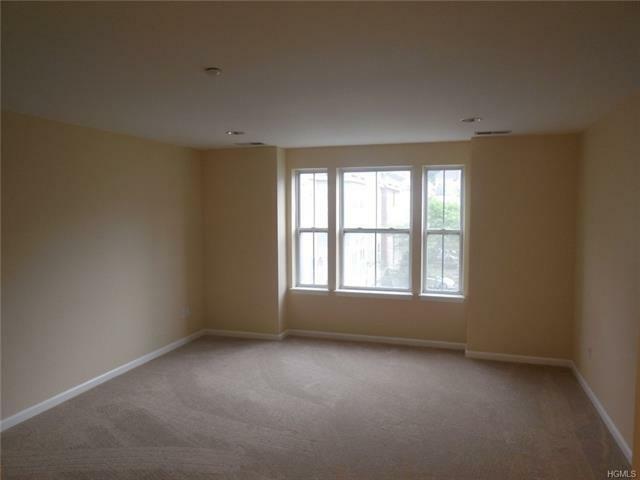 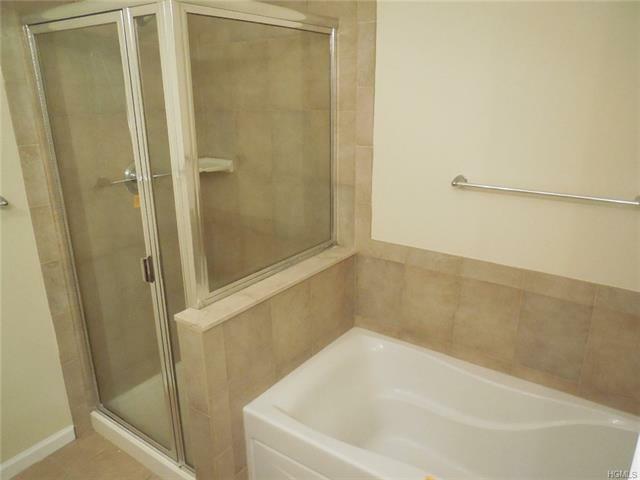 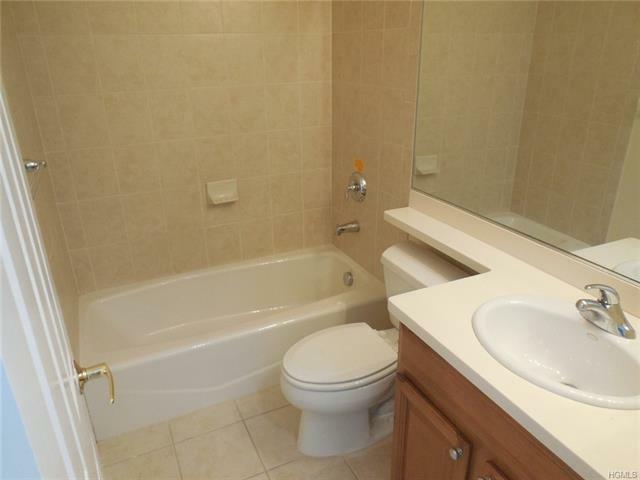 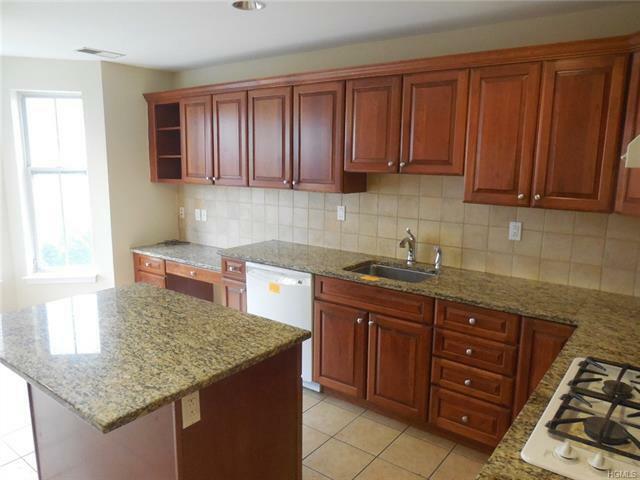 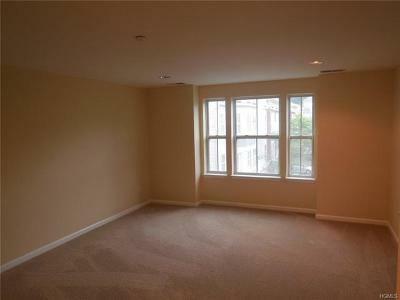 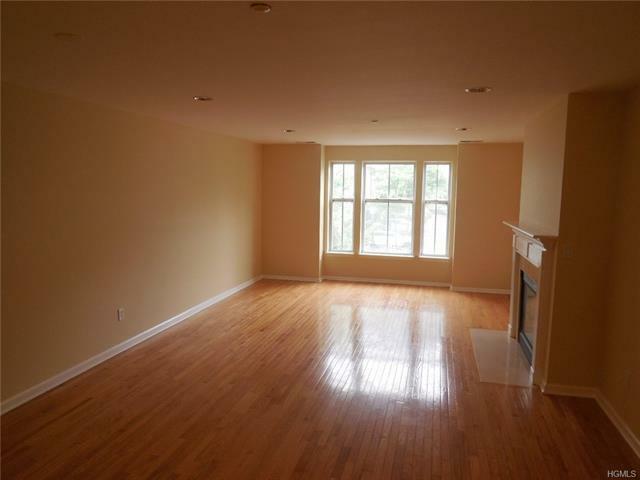 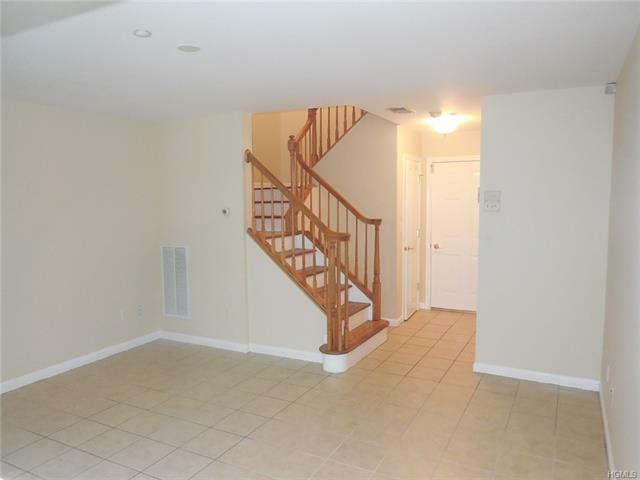 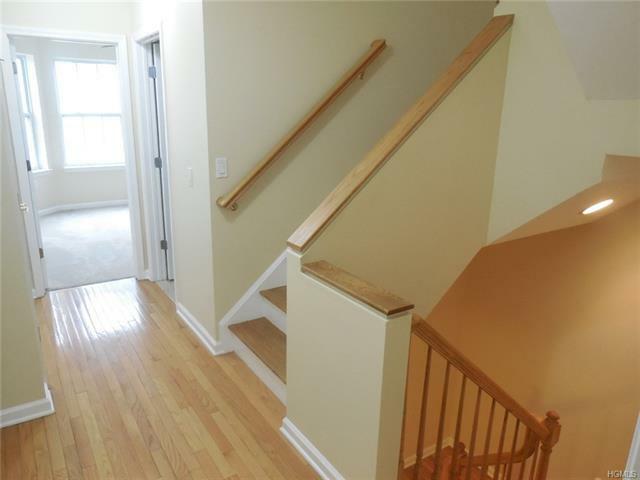 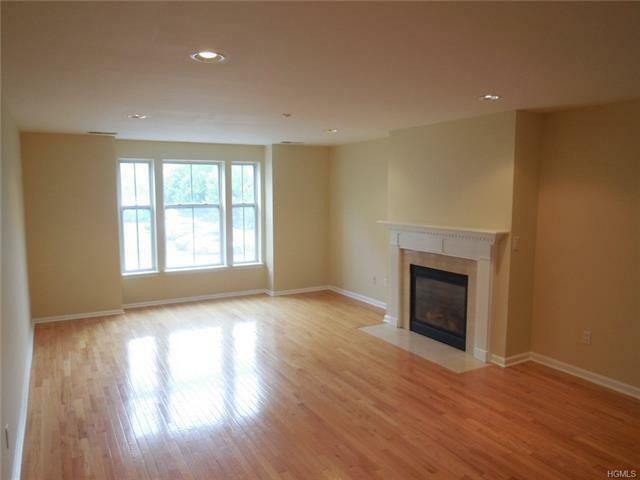 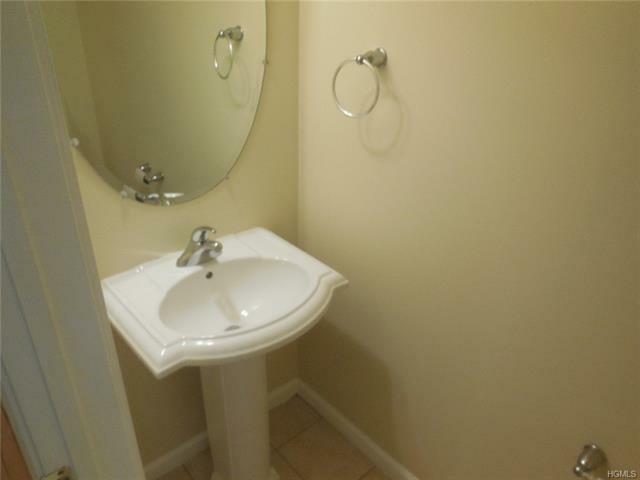 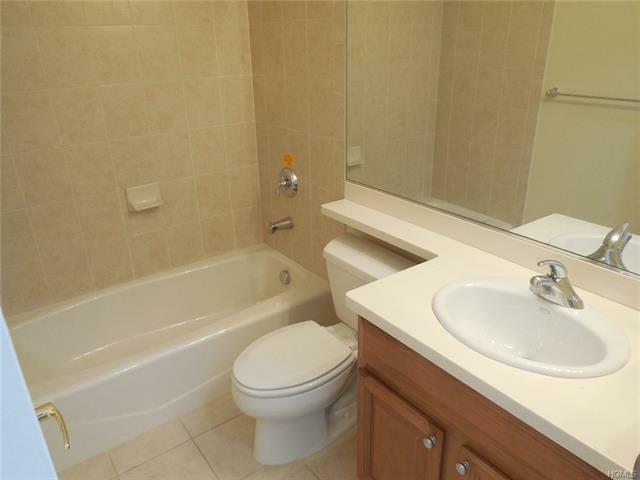 Beautiful 3 story and walk out basement in the desirable Harbors at Haverstraw Condo complex. 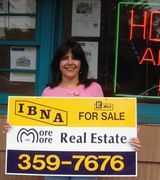 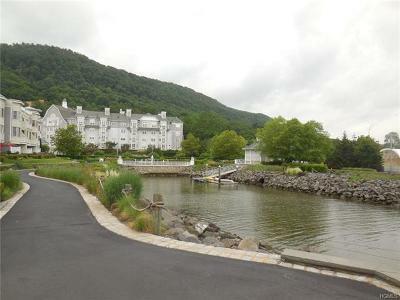 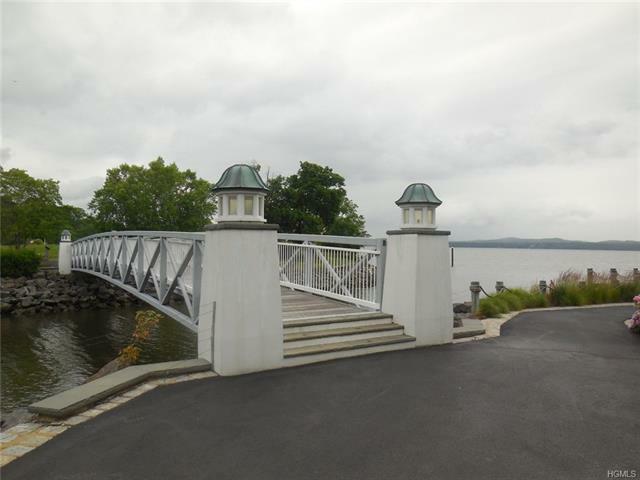 This development offers a community pool, spa, movie theater, gym, clubhouse and is located on the scenic Hudson River. 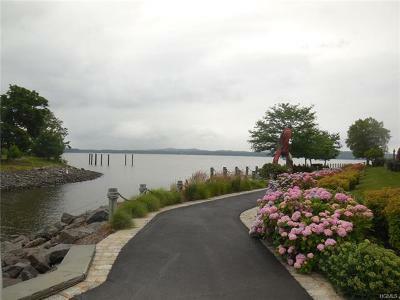 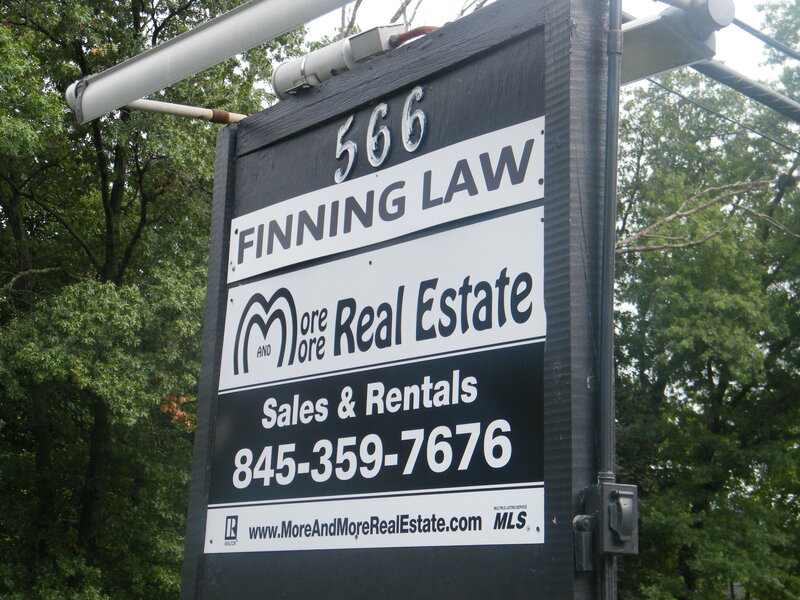 On site management makes living here a pleasure. 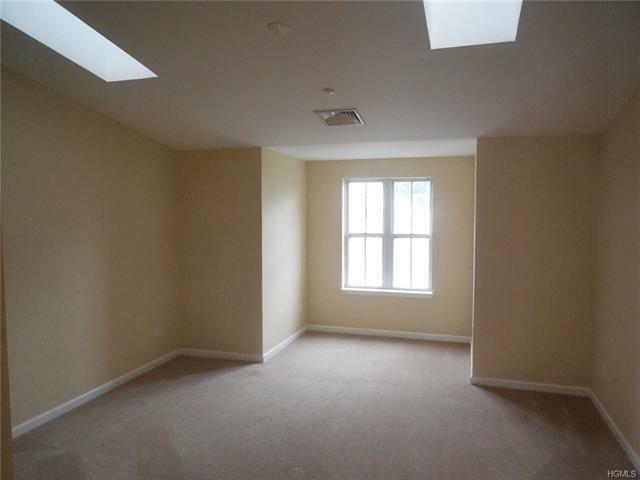 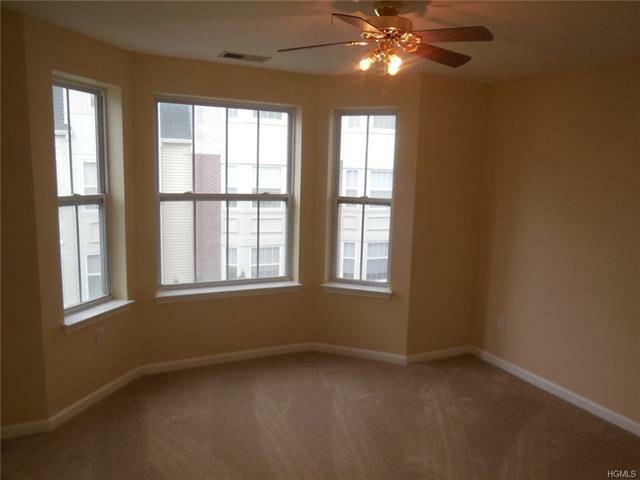 The unit is freshly painted and has new carpeting making it ready of immediate occupancy. 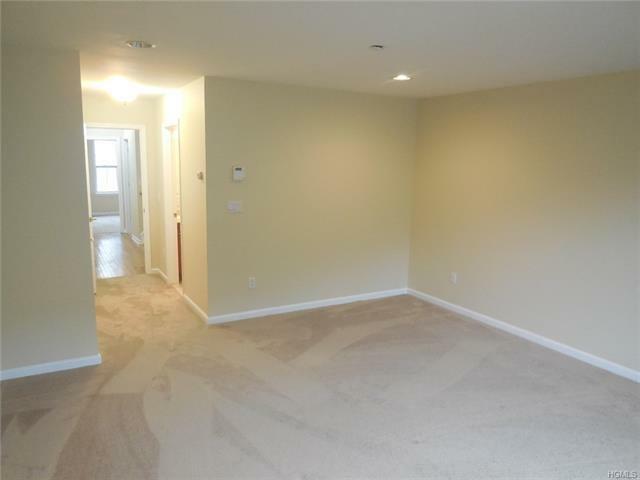 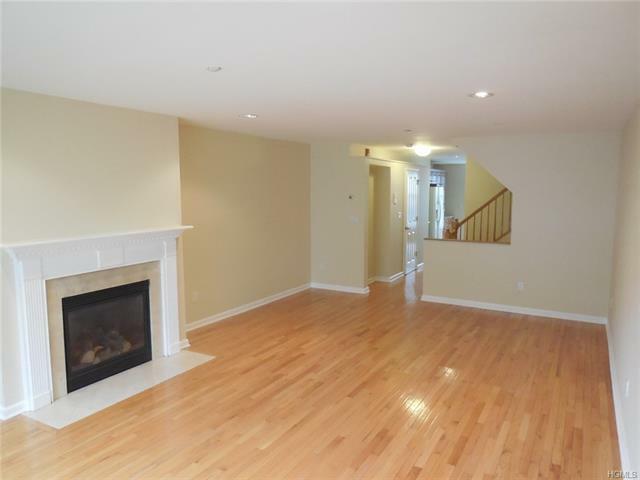 The attached garage offers easy access to the finished walk out basement and up to the main living areas. 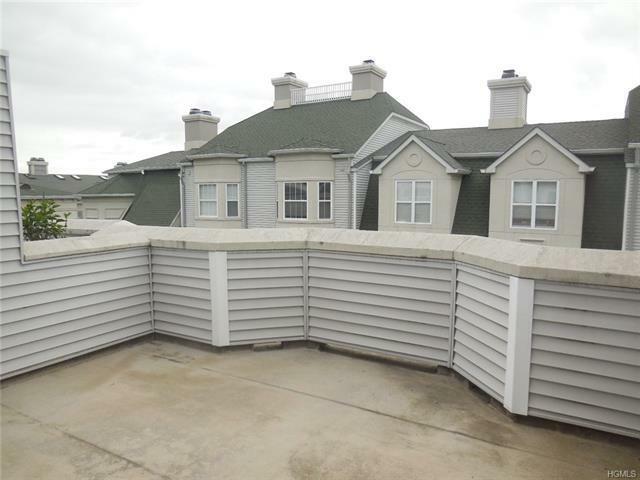 The top floor offers a roof top deck perfect for gathering or just relaxing. 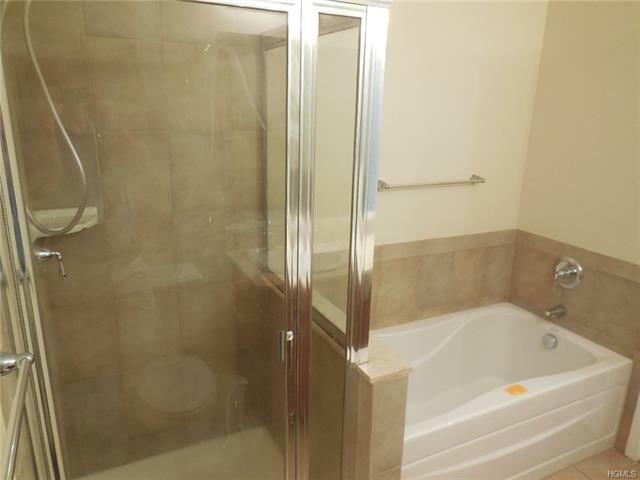 A wonderful unit offered at an attractive price.